Using a 1-ounce scoop makes approximately 3 dozen truffles! Mix all ingredients, except sea salt, in a metal mixing bowl with whisk for 5 minutes until smooth, without any lumps. 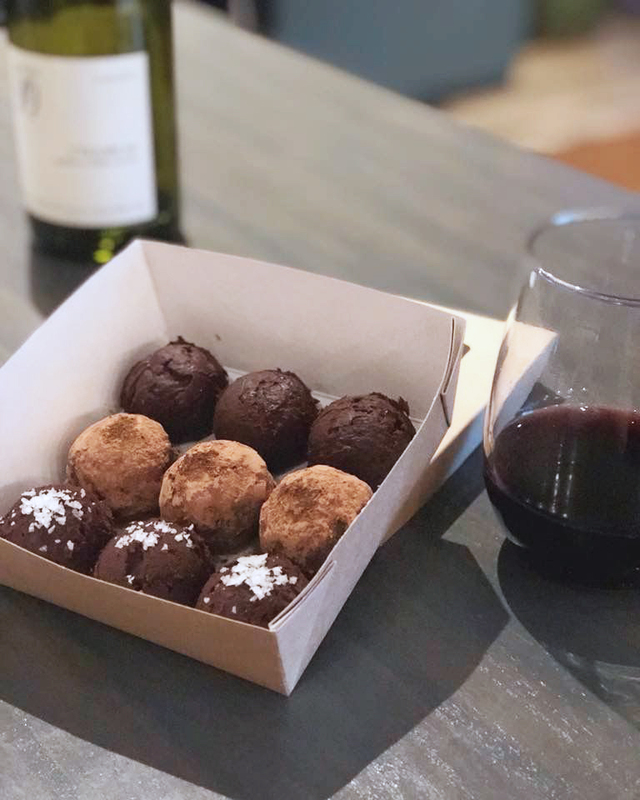 Scoop truffles into an airtight container. Cover and refrigerate before eating.